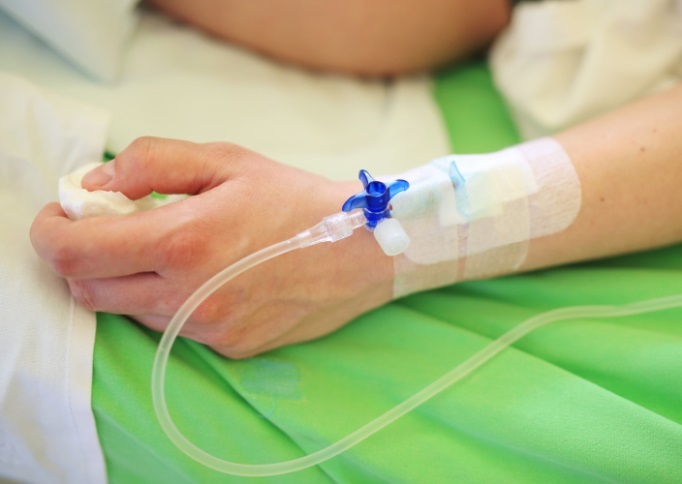 Investigators conducted a prospective study of 82 individuals diagnosed with MS who had at least 1 rituximab infusion between 2007 and February 2018. Rituximab may be effective for the treatment of relapsing-remitting multiple sclerosis (MS). Treatment efficacy was comparable with approved therapies including the monoclonal antibody natalizumab. 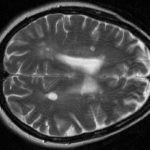 In addition, rituximab was found to be beneficial for patients with progressive MS, according to a study published in PLoS ONE. Using clinical and radiological data from the MS registry of the Neurocenter of Southern Switzerland, investigators conducted a prospective study of 82 individuals diagnosed with MS who had at least 1 rituximab infusion between 2007 and February 2018. Baseline was defined at the first rituximab infusion, and time of treatment characterized by the interval between baseline and final neurologic examination. Clinical tests were performed every 3 months after the first infusion. The initial rituximab treatment consisted of 1 infusion on day 1 and a second infusion on day 2; a maintenance regimen involved a third infusion of rituximab 9 months after initiation, followed by infusions every 6 months. Magnetic resonance imaging of the brain, cervical, and thoracic spines were performed once a year in patients taking rituximab and were included in the study analysis. 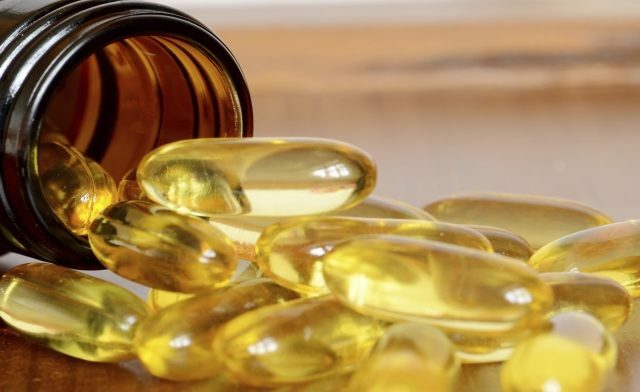 Of the 82 cases included in the study, 43 were diagnosed with relapsing-remitting MS and 39 with progressive MS. Only 3 relapses were observed, all involving patients with progressive MS during the treatment maintenance period. Researchers observed no significant difference between relapsing-remitting and progressive MS in the worsening of disability (according to the Expanded Disability Status Scale), or in the development of new lesions. Both groups saw a comparable increase in patients without evidence of disease activity. Out of a total of 339 treatment sessions, 10 and 24 adverse events were reported, related with the infusion or not, respectively. Nine patients discontinued rituximab treatment due to progression of disability or recurrent infections. The investigators of the study provided additional evidence for the efficacy and safety of rituximab in relapsing-remitting and progressive MS: almost 80% of the study participants had no evidence of disease activity while receiving rituximab treatment for a median time of 1.5 year, regardless of demographic characteristics or clinical status at baseline. Scotti B, Disanto G, Sacco R, Guigli M, Zecca C, Gobbi C. Effectiveness and safety of rituximab in multiple sclerosis: an observational study from Southern Switzerland [published online May 14, 2018]. PLoS One. doi: 10.1371/journal.pone.0197415.